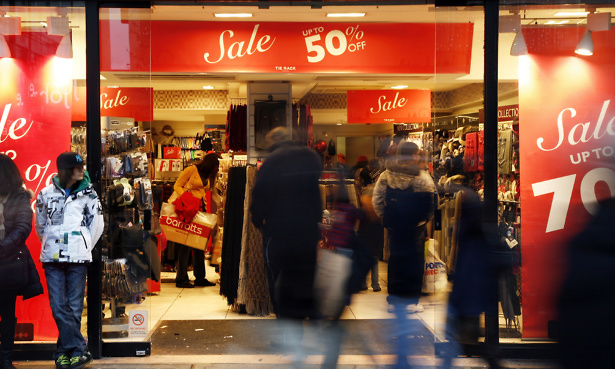 Black Friday is coming, and stores and shoppers are gearing up for a day of bargain hunting. Our expert advice will help you to spot the duds on 23 November, so that you can find genuine deals and avoid ending up with purchases you regret. To help make your shopping experience a success, we’ve done a lot of research into pricing. Our recent investigations have covered misleading adverts, fake online reviews, common sales tactics and everything in between. Read on for our round-up of the top five things to remember this Black Friday. Reviews that aren’t the reviewer’s honest opinion or that don’t reflect their genuine experience are a growing problem for online shoppers. In a recent investigation into the facts about fake reviews, we found a network of Facebook groups designed to reimburse shoppers for Amazon purchases in exchange for positive reviews. In a matter of minutes, we uncovered seven groups with more than 87,000 members and adverts for hundreds of products each day, with a range of sellers demanding high or five-star ratings in return for a refund on a purchase. It’s always a good idea to read product reviews before buying a product, but if you spot an unknown brand with overwhelmingly positive reviews or a product with lots of reviews posted in a short time, then treat it with caution. If you want to be sure that you’re reading a genuine review, search for the product on Which? to see our verdict. On Black Friday itself, we’ll be rounding up the best products and discounts we’ve found. To find out more about the investigation and to read our full tips for spotting a fake review, see our guide on how to spot a fake review. Some retailers, including Currys PC World, include information on how long a product was at a higher price in their deal small-print, so make sure you look out for details like that to spot a genuine deal. If you find a Black Friday bundle that offers an extra product free of charge, check the price of the two products individually. Try to take your time to consider what you’re buying, even during busy sales periods. 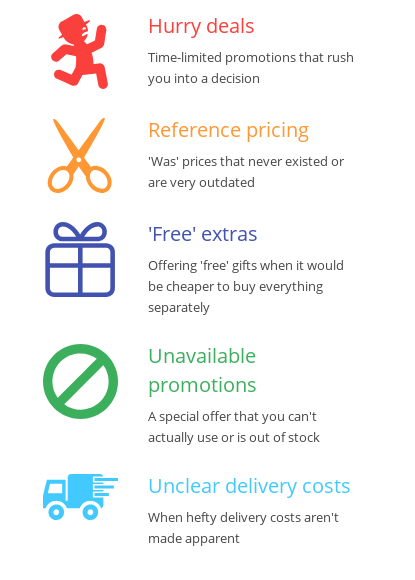 Head to our report on misleading pricing tactics for more details. You can report misleading adverts to the ASA. Visit the ASA’s website to make a complaint, or call 020 7492 2222. This time last year, we revealed that 60% of the products on sale during Black Friday 2016 were cheaper or the same price at other times of the year. 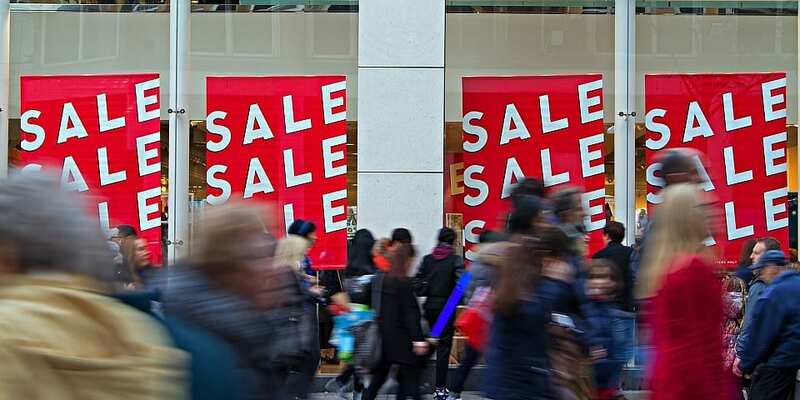 We love a bargain, but try not to get swept up in the Black Friday hype – it’s often better off waiting for a better deal in the December or January sales. If there’s a particular product you’re holding out for, we’d recommend checking its price ahead of Black Friday week if possible. That way, you’ll be better equipped to judge whether or not a deal is particularly good. Sites like PriceRunner can be used to track the prices of individual products online, to see what they’ve cost in the past and when they’re likely to be cheapest. This year, we’re analysing more Black Friday pricing data than ever before, to find out how likely you are to find products cheaper at other times of year. The results are coming soon, so watch this space. Our year-long investigation into product pricing found that the prices of some products can vary by as much as 50% through the year, and often outside sales periods such as Black Friday. Find out the best and worst times to buy a range of home and technology products in our sales pricing secrets investigation. Then navigate the sales by using our top 15 shopping tips for Black Friday deals, and find the best Black Friday products to look out for. Most importantly, make sure you’re only buying products you know you really want. Most of us have experienced sales regret, often when we’ve been seduced into buying a product we don’t actually need, or one that simply isn’t up to scratch. Rather than impulse-buying and ending up with a dodgy device, approach the sales with an idea of which great products you’re looking out for. If you’re kitting out your kitchen, have a list of the best toasters, microwaves or coffee machines to look out for ahead of the day. 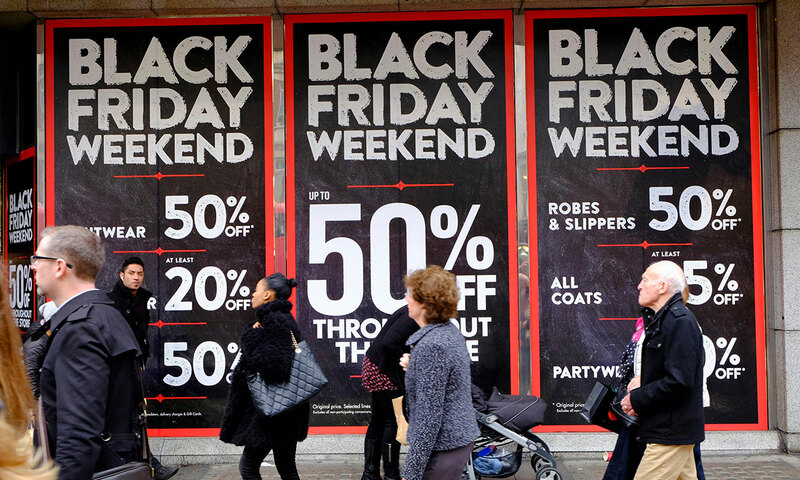 Finally, if you do end up with a faulty fridge freezer or a woeful wearable, then head to our guide to your rights on Black Friday deals to find out how to get your money back.